New demographic, economic and climate pressures on the availability of safe and sustainable supplies of food, water and energy require new strategies to manage our precious natural resources. In order to face this global challenge, the demand for experts who can analyze complex human-environmental system and develop suitable solutions is growing. Tropical and subtropical regions represent a special case as they often have additional challenges and exhibit highly unstable environment. Vietnam Academy for Water Resources (VAWR) is one of Vietnam’s leading institutions in water resource science and technology. Many new technologies have been applied which resulted in outstanding outcomes such as: pillar dam, floating dam, rubber dam, soil cement pile, beams technology, water saving technology, SCADA, high suction head pump, low water head pump, ram pump, water turbine pump, physical model, spillway, decision support system (DSS) in water resource management. VAWR continues to develop and maintain its position as one of the leading research institutions of science and technology in water and natural resources in the region. 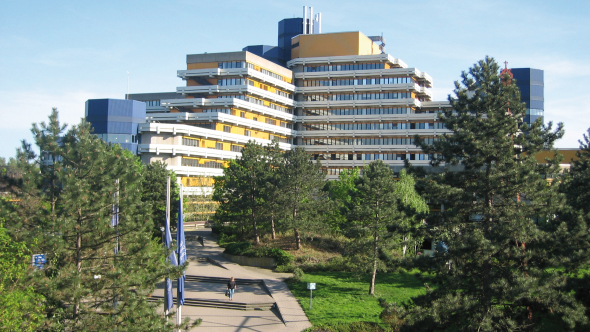 The Institute for Technology and Resources Management in the Tropics and Subtropics (ITT) at the TH Köln aims to enable people of various technical and cultural backgrounds to better solve the complex issues related to environmental problems with an interdisciplinary and intercultural approach at the graduate and postgraduate level. Through manifold trainings and modern methods of teaching and learning, we realize the concept of lifelong learning and put the student in the center of our education efforts. We believe that our alumni are an important part of the global network of scientists and professionals. We cooperate with key regional, national and international organizations within the fields of resources management, development co-operation and higher education in addition to providing teaching, research and capacity development worldwide. Address: No 171 Tay Son – Dong Da – Ha Noi.